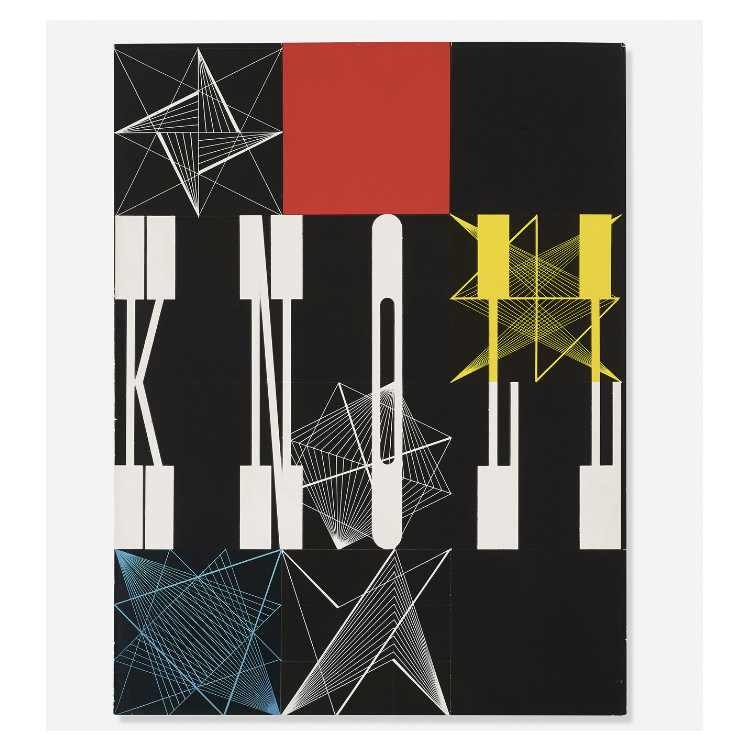 The big auction season will soon roll around again, here's a taster of Contemporary, Modern & Post-War art on Barnebys. Herbert Matter was a Swiss-born photographer and graphic designer who is best remembered for his photomontage works. When the photographer was sent back to Switzerland in 1933, following immigration rulings, he worked for the Swiss Tourist Office, producing posters and leaflets with his pioneering montage technique. He photographed for publications including Harper's Bazaar and Conde Nast. The photographer also created many film projects and photo-documented Alberto Giacometti's works, presenting the sculptures in an entirely new light. Matter was also renowned for his design skills, he worked with Charles & Ray Eames as well as Knoll Associates. 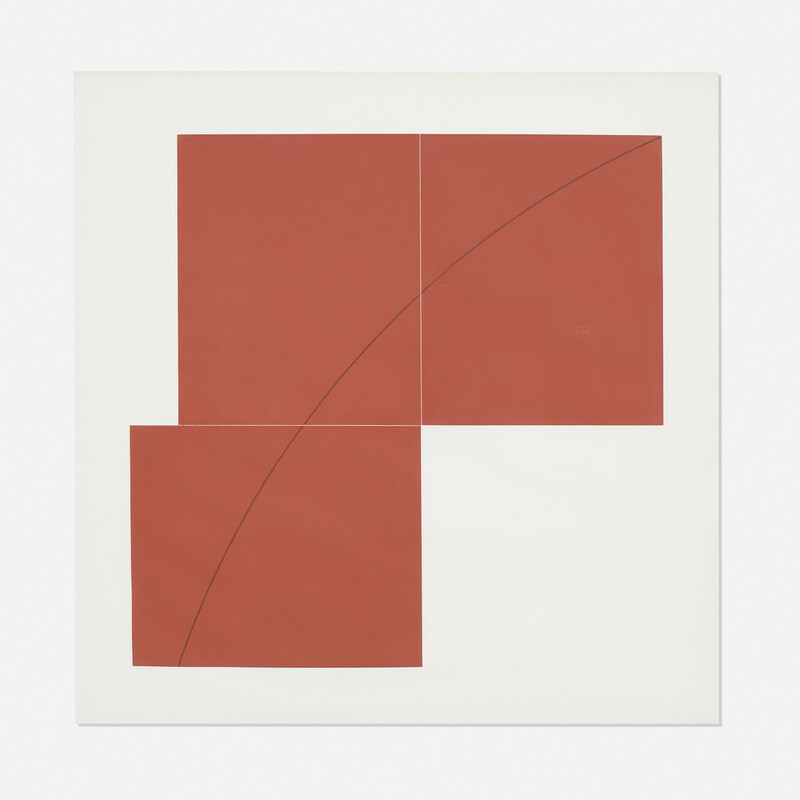 Robert Mangold is an American minimalist artist who began his career in the mid-1960s. His abstract pieces are created using classic shapes and colors alongside graphite lines of varying thickness. 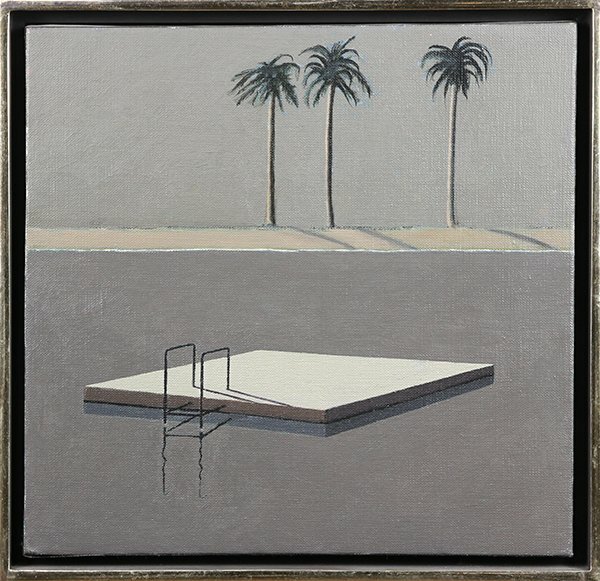 His first solo exhibition was in 1964, which paved the way for his career. Retrospectives on the artist have been held, including at New York's Guggenheim Museum. French artist Sonia Delaunay worked alongside her husband Robert Delaunay to cofound the Orphism art movement. Her influences included van Gogh and Gauguin for their use of vivid colors. Her repertoire includes collages, posters, fabrics, clothing, murals, lithographs and tapestries. Delaunay's work was the first one-woman exhibition at the Galerie Bing, Paris, in 1953. Most recently, The EY Exhibition: Sonia Delaunay was held at London's Tate Modern. Charles Lapicque was a French painter, whose most important years are considered to be 1939-1943. He was instrumental in the development of non-figurative painting and then in the 1950s for his influences on the Pop art movement. 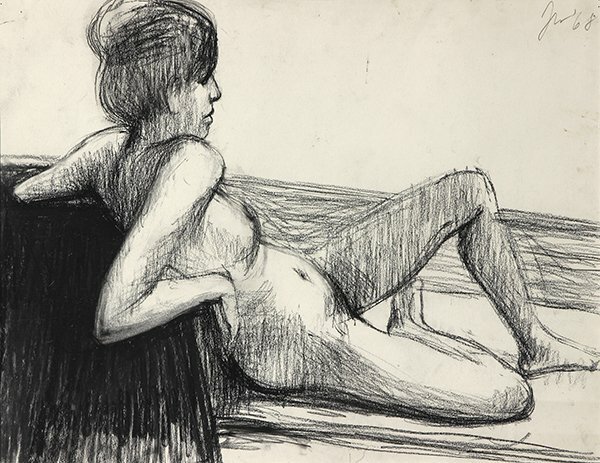 Lapicque's first solo exhibition was held in 1929 at the Gallery Jeanne Bucher. In 1935, the artist met philosophers Gabriel Marcel and Jean Wahl. Their influences on the artist inspired a new school of thought for philosophy and aesthetics. In 1937, he was commissioned to paint five wall murals for the Palais de la Découvert, Paris. One of which, entitled La synthèse organique was awarded the medal of honor at that year's 1937 Paris World Exhibition. In 1953, Lapicque was awarded the Prix Raoul Dufy at the Venice Biennale. No Modern art selection is complete without mentioning Picasso. 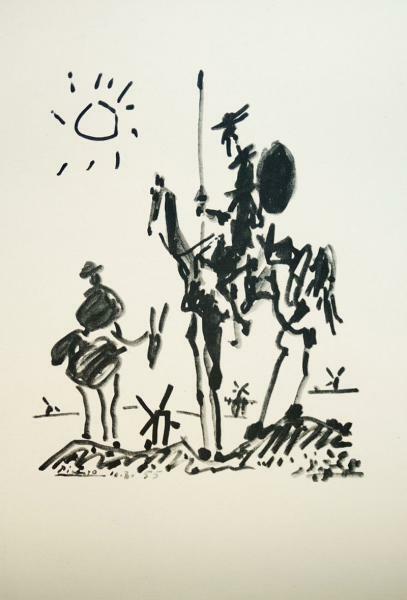 He is regarded as one of the most important figures in the arts of the 20th century. Inspired by tribal art, which has been newly introduced to Paris, he co-founded the Cubism movement. Getrude Stein, who was at the center of the arts movements in the early 20th century in Paris, collected Picasso works. She became Picasso's patron and introduced him to many of the other great minds of the time she worked with, including Henri Matisse, who Picasso went on to work with alongside Marcel Duchamp, revolutionising painting, sculpture, printmaking and ceramics. Artist Gordon Cook came to San Francisco in 1951 with an education in intaglio printmaking. In 1968 he turned all his focuses to still life. He began by painting everyday objects such as hats and food. The works he produced were compared to that of Morandi and de Chirico. Later in his career, Cook focused on landscapes, producing many works of the landscape of Delta. American artist James Weeks was a figurative painter. He is regarded as a first generation member of the Bay Area Figuration. 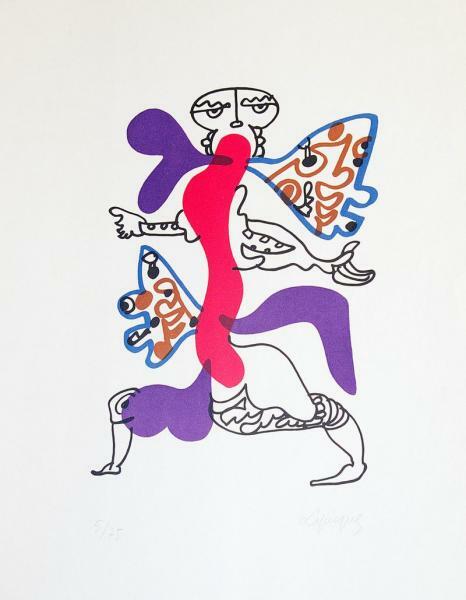 His work was influenced by Modernists such as Henri Matisse and Mexican artist Clemente Orozco. Weeks is known for having captured the dark underbelly of American culture. This piece is a meeting of greats of the mid to late 20th century. 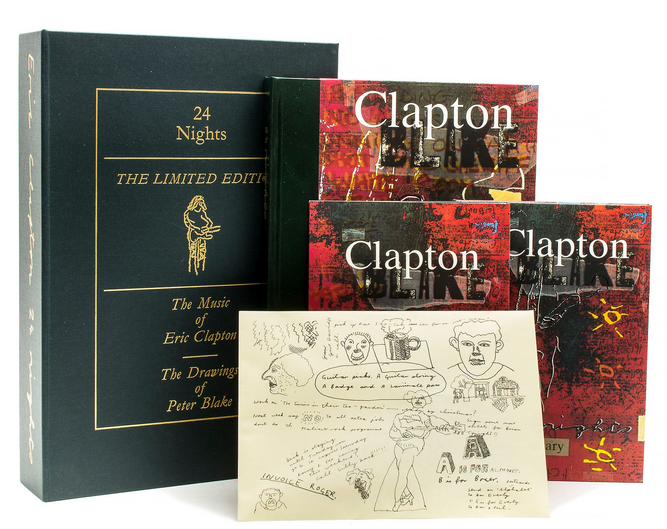 The lot includes The Music of Eric Clapton, The Drawings of Peter Blake a limited edition set of works signed by Eric Clapton and Peter Blake as well as facsimile of George Harrison's autograph, a two CD set of Live Recordings and the envelope containing Clapton's back-stage pass, guitar strings, button badge and guitar picks. 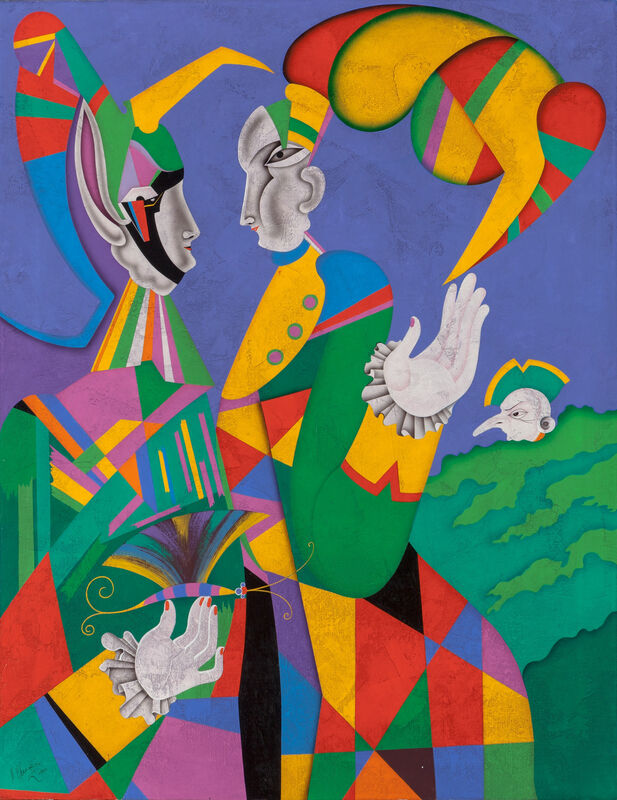 Russian artist Mihail Chemiakin founded the St. Petersburg Group of artists in the 1960s who were responsible for the Metaphysical Synthesism philosophies. The group created a new form of painting, inspired by religious art of all centuries and cultures. Chemiakin's work includes painting, stage design, sculpture and film. 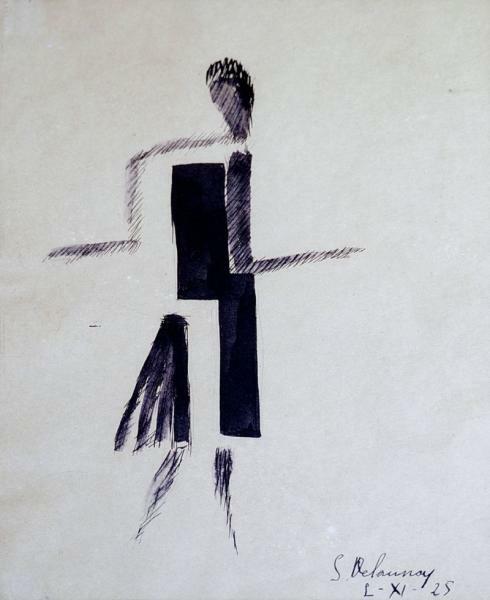 In 1971, the artist was exiled from the USSR by the Soviet authorities. He then went on to settles in Paris and eventually New York in 1980. Explore more Art on Barnebys here.